We contact our competitors regularly and obtain written quotations. Our goal is to provide the best combination of Quality, After Sales Service and Value. We're confident we are the best choice, but sometimes a local competitor will provide a quote that "seems like better deal" or "seems like a better price". Simply provide us a copy of your written quotation and we will Match It. 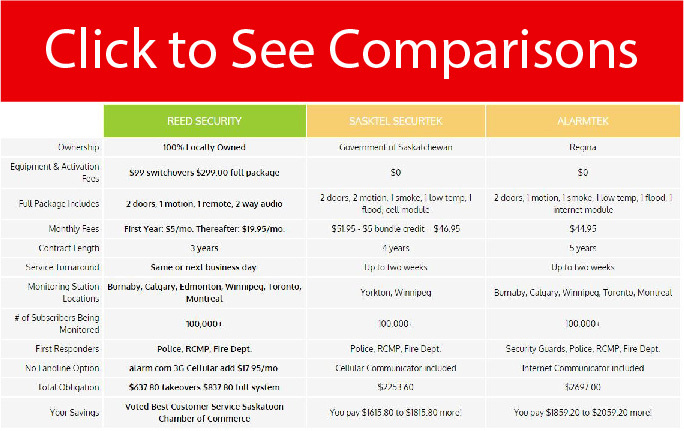 Plus - you still get Reed Security's Award Winning service. Sometimes competitors have hidden fees such as Shipping & Handling fees, Administration fees, Finance Charges, Shop Supplies, Vehicle Surcharges, and Activation Fees. We can point them out to you. 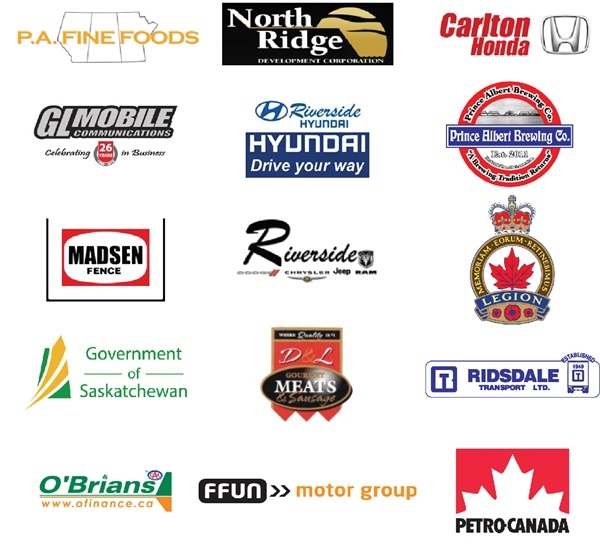 Thank You to all our friends, family, clients, dealers and suppliers for making 2015 another successful year. We appreciate you! December 25th - closed MERRY CHRISTMAS! January 1st - closed HAPPY NEW YEAR! Our 24/7 Rapid Response Monitoring Stations are open and ready to dispatch the Police and Fire Department every day of the year.